Well I'm back after being long gone and have lots of news to share and update my handful of followers. 1. My dear little sister had her beautiful son on August 10, 2010 I had the privilege to be by her side after a failed induction. 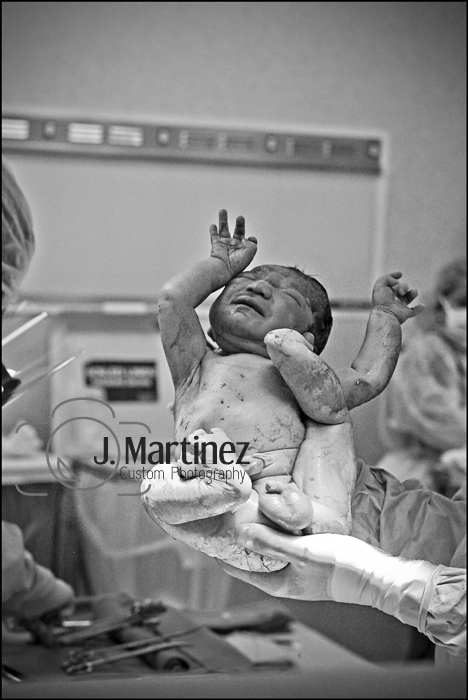 Isvi Bradley Cantu was born via C-Section. A gorgeous big boy weighing in at 7lbs 11.8 oz. I was deeply moved to be the first person (besides hospital staff) to hold him. he was all bundled like a burrito, warm and snug, with eyes still closed but he had let out his first cries and was ready to take on the world. 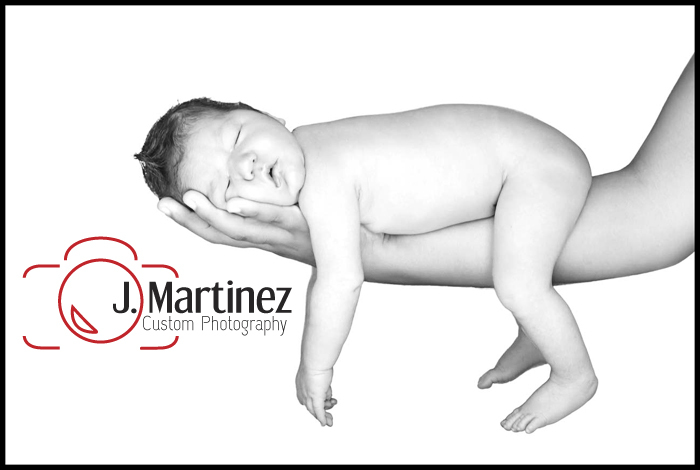 Of course having an aunt who loves to take pictures Isvi had to succumb to being a newborn model, he was awesome and slept the entire time :) giving me the opportunity to create these beautiful photos. 2. Three days after my nephew's birth I found out that I too was going to have a baby, I had a feeling it could be but of course I was not a psychic and I had to test to make sure.﻿ For those of you that know me personally, then you understand why getting a positive pregnancy test doesn't mean I'm jumping up and down with joy, instead a time of worry and uncertainty. Somehow this third time around I felt confident, having lived through the horrible experience of loving a baby and then not bringing him home, then followed by a beautiful pregnancy and a precious 4yr old by my side things seem to be balanced, I know how to prepare for both cases. I'm currently 21wks pregnant and we are expecting another boy, we have decided on his name but it certainly is the only thing we have prepared for. Jiraiya Alejandro will come into this world mid April of 2011. Under bittersweet circumstances as we are still unsure of the possibility of Miguel being here for the birth.